The idea of Continuous Delivery is to allow developers to build, test and release software faster and more frequently. 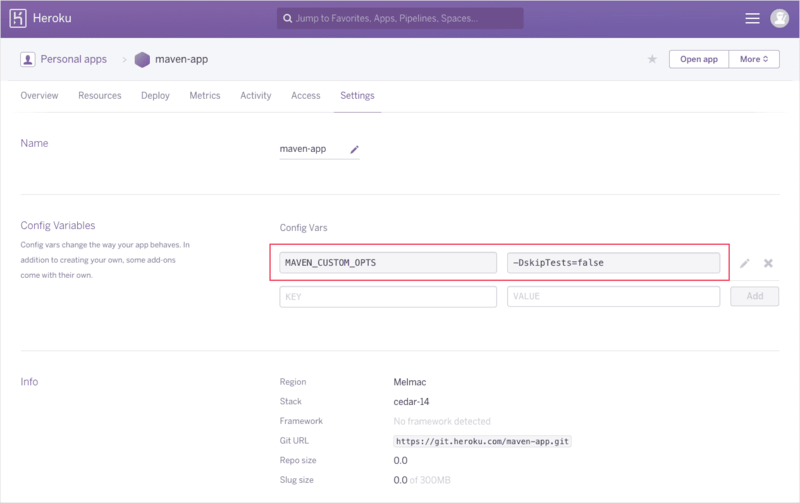 This tutorial will show you how to optimize your workflow so that your application is automatically tested and pushed to Heroku on every push to the Master branch using Buddy CI/CD. Please bear in mind you’ll need a Heroku account with one empty application to use it in your Buddy pipeline. First we need to import your project to Buddy and put it under version control. For this presentation we shall use a simple servlet-based Java web application. 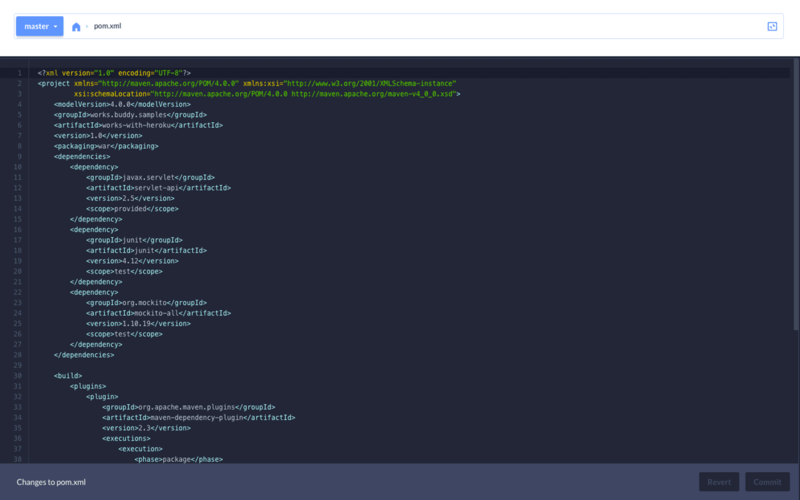 The project is a simple Maven app with one servlet class and a trivial unit test suite: a perfect material for CD-based actions (build, test, deploy). If you’d like to learn more more about Heroku process types, click here. If you’d like to learn more about pipelines in Buddy, check out this awesome guide. Click plus icon to add another action, select deploy to Heroku, and choose the Heroku app to which you want to push the build. If you haven’t added a Heroku action before, you will be redirected to Heroku for authorizing Buddy to access your account. Buddy uses Heroku API to get information about applications and needs your permission to proceed. Congratulations! You’ve successfully configured Buddy to automatically test and deploy your build to Heroku on every push to repository. You can add more actions to the pipeline to further automate your workflow, for example notifications about failed builds, so that you can take action when needed. go to your Heroku app and switch to the Settings tab. Et voila - the tests are now conducted in your Heroku app. If you’d like to learn how to further optimize your workflow using Buddy, drop a line to support@buddy.works - we’ll be happy to assist! Test your application before deploying to Heroku with Buddy.